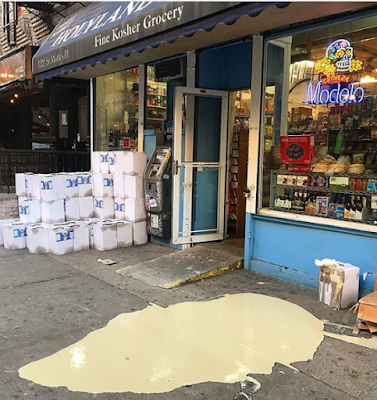 There's a report of a major tahini spill outside Holyland Market on St. Mark's Place between Avenue A and First Avenue, via @ArthurBovino. So bring your crudités for a healthy dip alternative. this made me so happy and i literally could not tell you why. 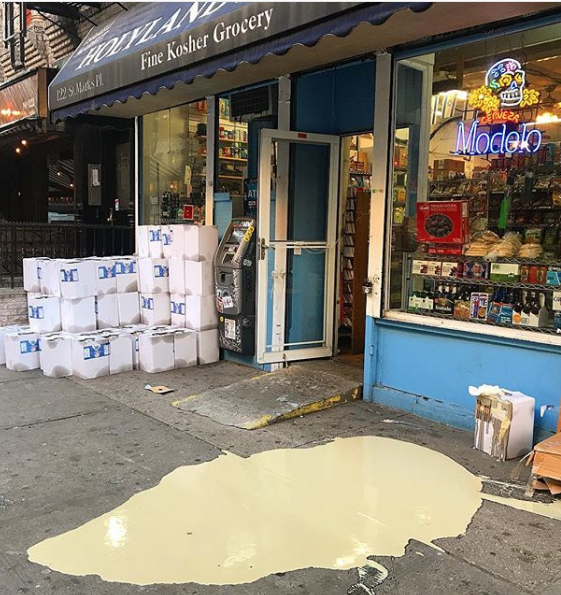 Is that the Eco Friendly BLOB making a movie?